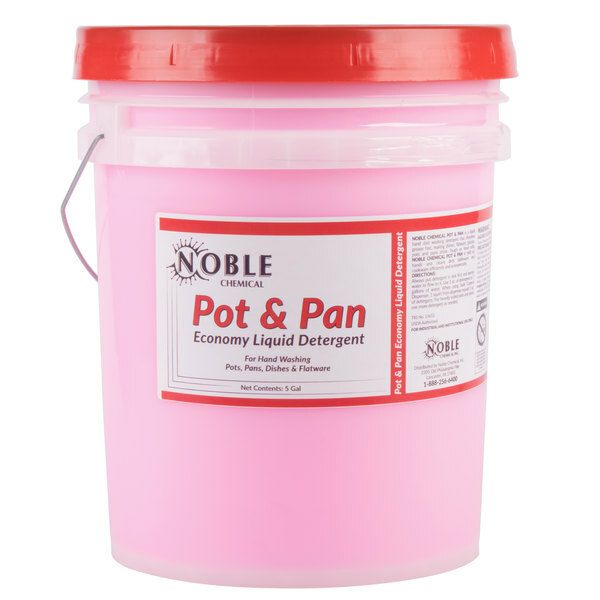 Give your pots, pans, flatware, and other dishes the care they need and deserve by cleaning them with this Economy pot & pan soap. The concentrated formula is not only tough on grease, but it also is biodegradable for those who want an environmentally friendly cleaning option. By quickly cutting through grease, dirt, and grime, this pot and pan soap leaves your dishes sparkling clean every time. Additionally, this economical soap works in all manual washing applications.